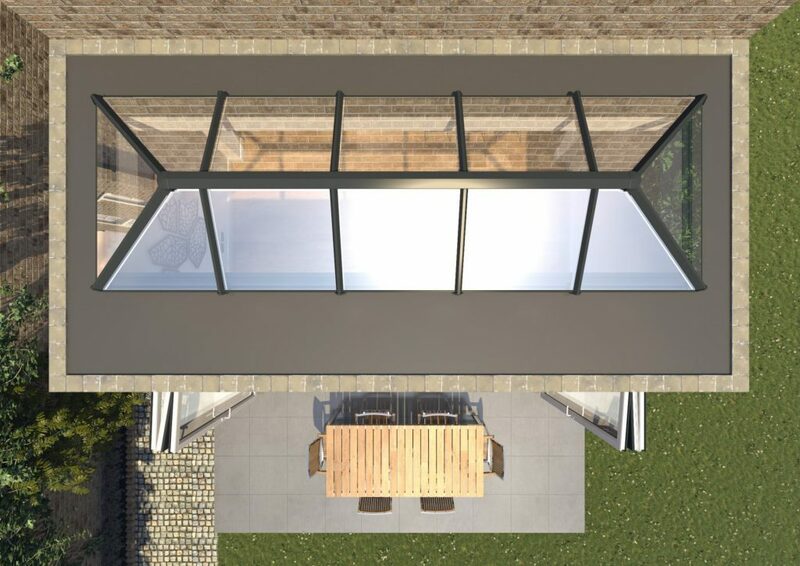 Skypod is an aluminium structure with uPVC capping. 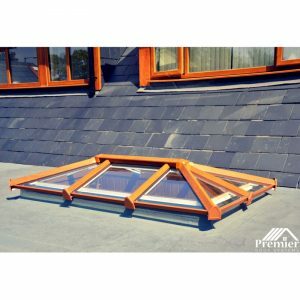 Skypod is a revolutionary ceiling window system that will to brighten up your home and open up your space. 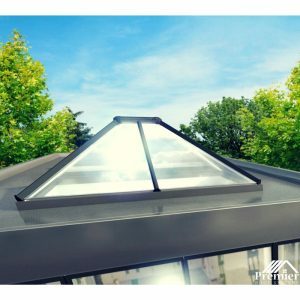 A Skypod lantern roof brings more natural light and height to a room – an ideal way to breathe new life into existing flat roofs.